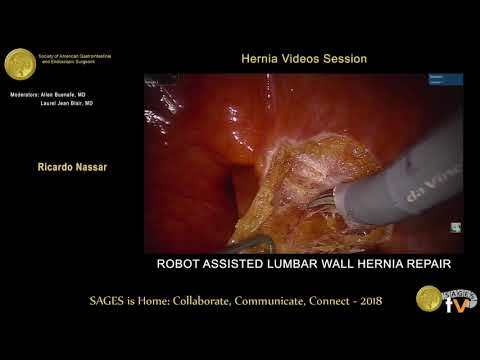 Presented by Ricardo Nassar at the SS33: Hernia Videos Session during the SAGES 2018 Annual Meeting. 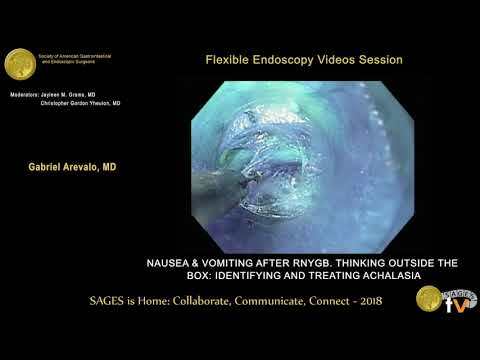 Presented by Gabriel Arevalo at the SS32: Flexible Endoscopy Videos Session during the SAGES 2018 Annual Meeting. 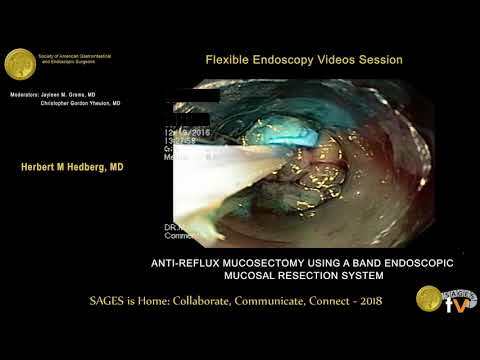 Presented by Herbert M Hedberg at the SS32: Flexible Endoscopy Videos Session during the SAGES 2018 Annual Meeting. 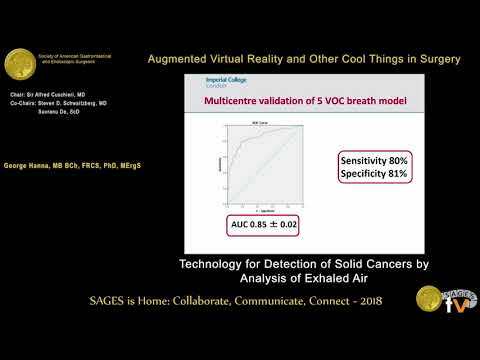 Presented by Eham Arora at the SS22: Friday Exhibit Hall Theater during the SAGES 2018 Annual Meeting. Presented by Takahiro Hiratsuka at the SS22: Friday Exhibit Hall Theater during the SAGES 2018 Annual Meeting. 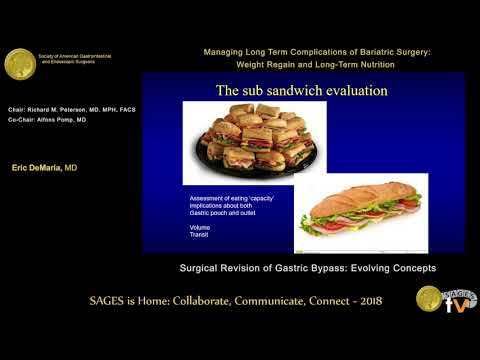 Presented by Eric DeMaria at the Managing Long Term Complications of Bariatric Surgery: Weight Regain and Long-Term Nutrition during the SAGES 2018 Annual Meeting. 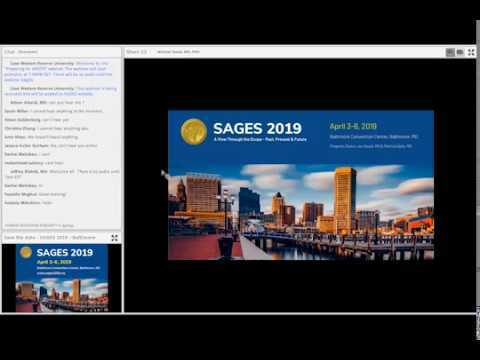 Presented by George Hanna at the Augmented Virtual Reality and Other Cool Things in Surgery during the SAGES 2018 Annual Meeting. 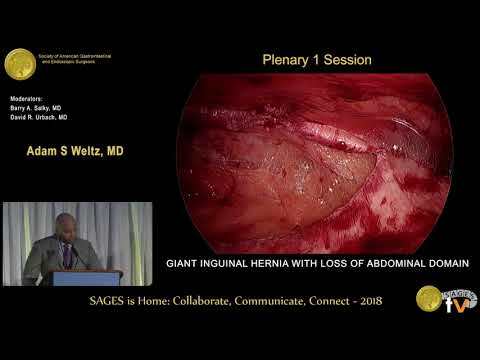 Presented by Adam S Weltz at the SS21: Plenary 1 Session during the SAGES 2018 Annual Meeting. 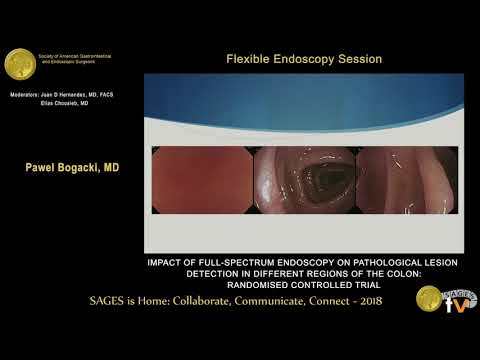 Presented by Pawel Bogacki at the SS18: Flexible Endoscopy Session during the SAGES 2018 Annual Meeting. 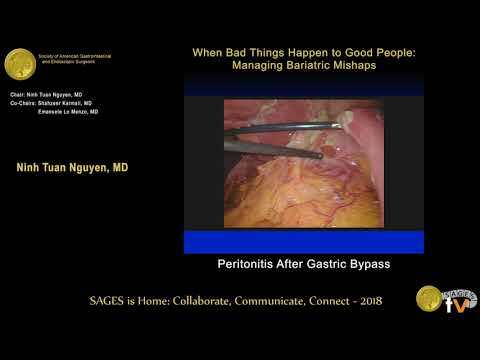 Presented by Ninh Tuan Nguyen at the When Bad Things Happen to Good People: Managing Bariatric Mishaps during the SAGES 2018 Annual Meeting. 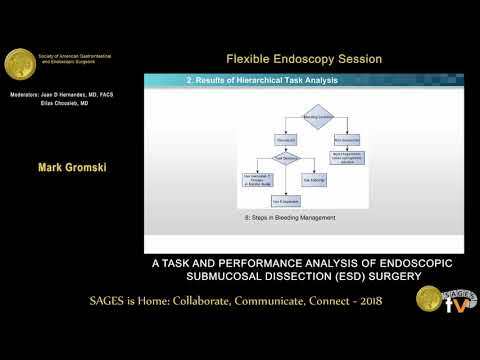 Presented by Mark Gromski at the SS18: Flexible Endoscopy Session during the SAGES 2018 Annual Meeting. Recognizing intraoperative & post-operative bile spills. How to stay calm and do no harm! 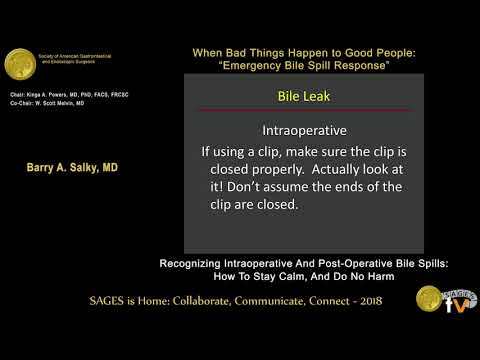 Presented by Barry A Salky at the When Bad Things Happen to Good People: "Emergency Bile Spill Response" during the SAGES 2018 Annual Meeting. 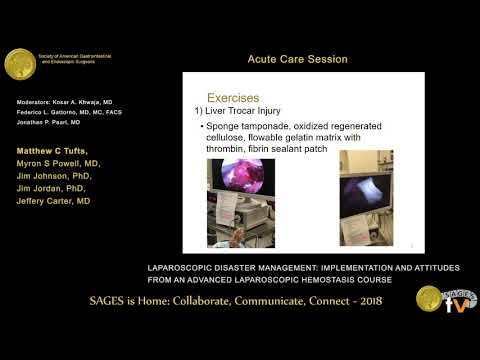 Presented by Matthew C Tufts at the SS17: Acute Care Session during the SAGES 2018 Annual Meeting. 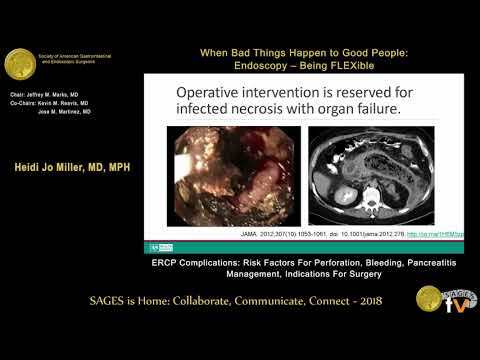 Presented by Heidi J Miller at the When Bad Things Happen to Good People - Endoscopy: Being FLEXible during the SAGES 2018 Annual Meeting. 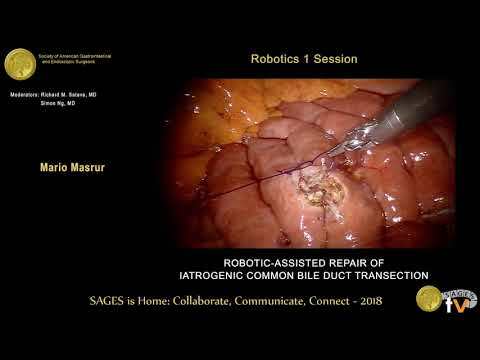 Presented by Mario Masrur at the SS14: Robotics 1 Session during the SAGES 2018 Annual Meeting. 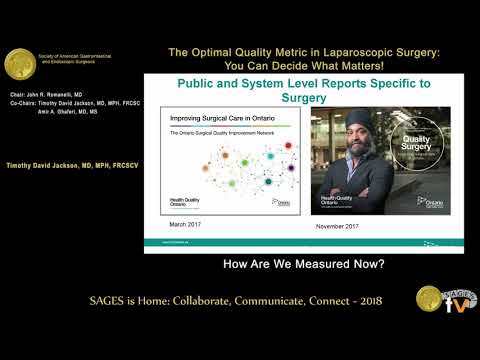 Presented by Timothy D Jackson at the The Optimal Quality Metric in Laparoscopic Surgery: You Can Decide What Matters! during the SAGES 2018 Annual Meeting. 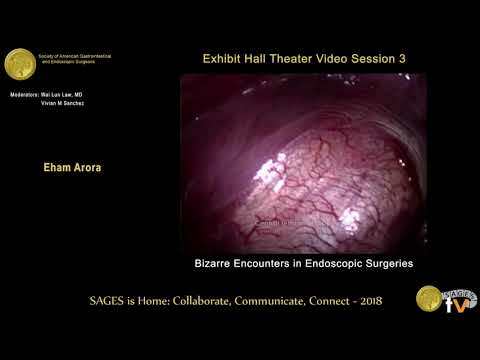 Presented by Siripong Cheewatanakornkul at the SS12: Colorectal Videos Session during the SAGES 2018 Annual Meeting.